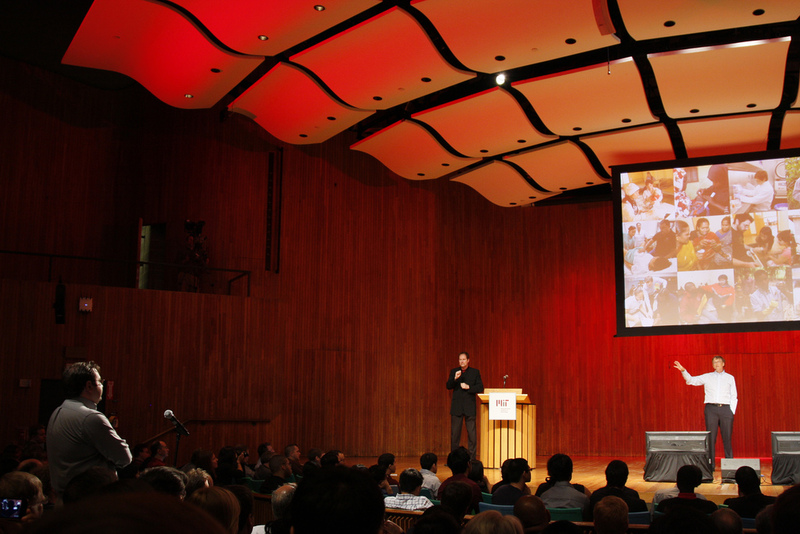 What Do MIT Faculty Think? This editorial calls on the MIT administration to increase their efforts in response to the earthquake in Haiti. Faculty Chair Tom Kochan asks “Are We Doing Enough?” and three related articles address MIT faculty responses to the earthquake. Although graduating during the worst economic crisis in recent history, MIT’s class of 2009 still fared better than their peers. How was that accomplished? Learn how the grad school experience is changing because of student needs and changing knowledge. This comprehensive overview of MIT, which focuses on research activities, is compiled by Office of the Vice President for Research and the MIT Washington Office. 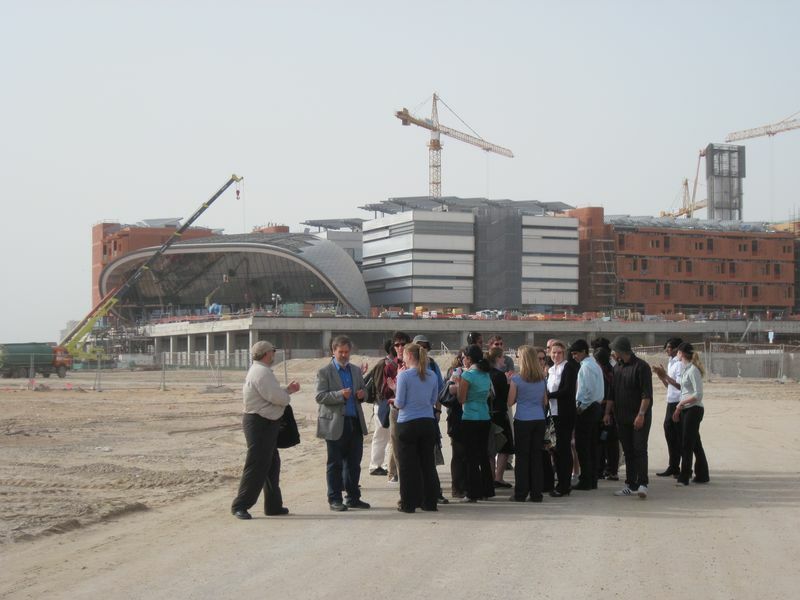 Students visit the rising sustainable city of Masdar. Spring break means exploring the exotic reaches of Abu Dhabi for students in MIT’s Terrascope Program, the academic program that tackles a fresh global problem each year. You can be there too by reading the student blogs this week, with posts that share visits to a resplendent mosque and walking magnificent sand dunes and, in later days, digging into the science and technology that underpin the experimental city of Masdar and the Masdar Institute, the world’s first graduate institution devoted to renewable energy and sustainability. These students, all freshmen, are engaged in Terrascope’s Mission 2013, focusing on capture and storage of carbon dioxide from Earth’s atmosphere. Visit the Mission 2013 Web site for more information on the technologies involved in Masdar city. You can learn more about the development of the Masdar Institute, which is modeled on MIT and began offering classes last fall. 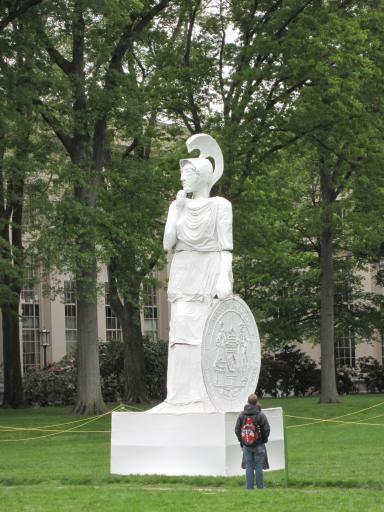 A giant statue of the Greek goddess Athena appeared in MIT's Killian Court on the first day of final exams 2009. Hacks, clever student stunts that enliven campus life and do no harm, are an MIT tradition. Now the MIT Press and the MIT Museum are revising Nightwork: A History of Hacks and Pranks at MIT in time for the pending 150th Institute anniversary in 2011. They need new material—and they are hoping that alumni will come forward to share stories and information. The deadline looms! In fact, writer Eric Bender needs to hear from you by Friday, March 26. See ways to contact him below—and you can remain anonymous. Ready to share a tale or two? You can email Bender with a comment or set up a time to chat at ebender@mit.edu. Or leave voicemail at his day job, 617-732-2418. Meanwhile feel free to visit Interesting Hacks To Fascinate People: the MIT Gallery of Hacks. Spring Break at MIT – or is it? I’m taking two classes at Harvard this semester: one is an Organic Chemistry II class with lab component (MIT doesn’t offer Organic II in the Spring) and the other is a Neurological Diseases class at Harvard Med. The first class is interesting but Organic Chemistry and I don’t exactly get along…the second is extremely cool and features awesome weekly patient presentations. However, one drawback to taking classes at Harvard is travel time. I need to go back and forth to Harvard’s main campus 4x per week and Longwood 2x per week. sixteen of my friends are in Cancun. I’m a little heartbroken, but I digress. 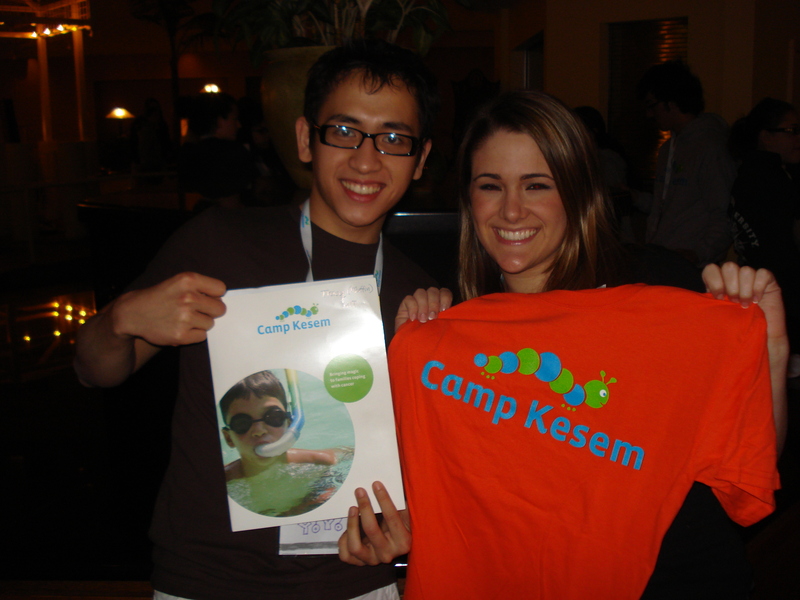 Funny story: a few weeks ago MIT’s Camp Kesem coordinators traveled to LA for a national conference. We had a blast meeting the 20+ other college teams, but perhaps my favorite part of the conference was the very first night. Each school had to prepare a skit for a giant talent show, and we decided to do a parody of what attending Camp Kesem at MIT is like. We pretended that we taught the kids Bernoulli’s equation before they could swim in the lake, weeded out camper applicants based on their 4th-grade GPAs, separated into teams named “the enzymes” and “the substrates” and sang the MIT fight song instead of traditional camp songs. 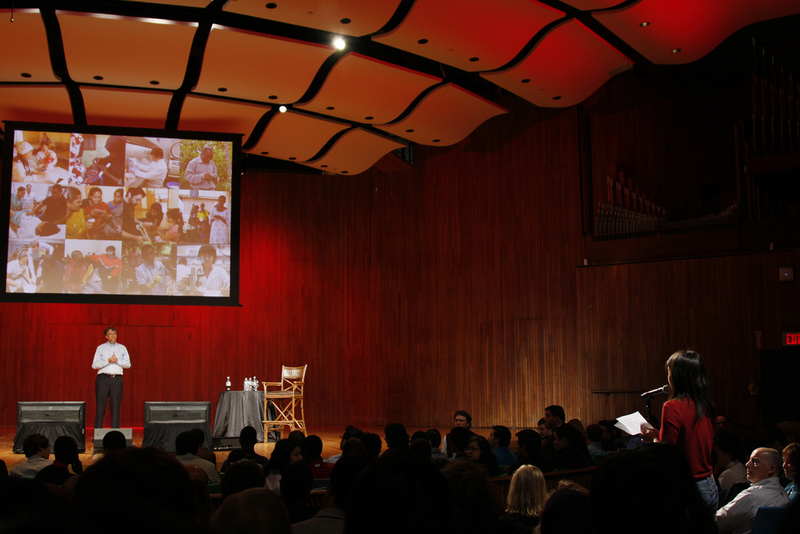 The 200+ crowd roared and cheered at the end, the judges said that it was “too hard to choose a winner but…MIT, you guys were hysterical.” For the rest of the conference, we were repeatedly approached about the hilarity of our skit. We felt like rock stars, and so at our first CK MIT training session back in Cambridge, the coordinators decided to perform our skit for the MIT counselors, anticipating an even better result. 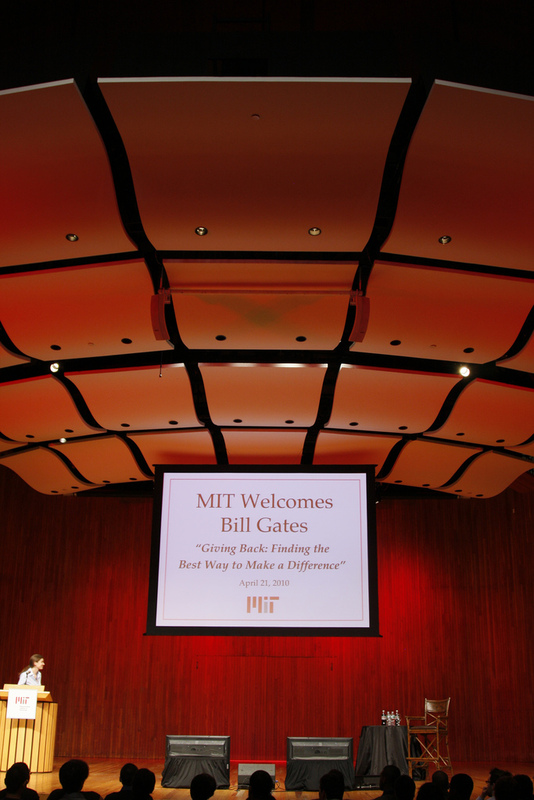 The Massachusetts Institute of Technology is known for being the premier engineering university in the world, but something that is often overlooked is its fantastic business and management department. Ranked number two in the country, the Sloan School of Management produces some of the best investment bankers, traders, and entrepreneurs in the world. 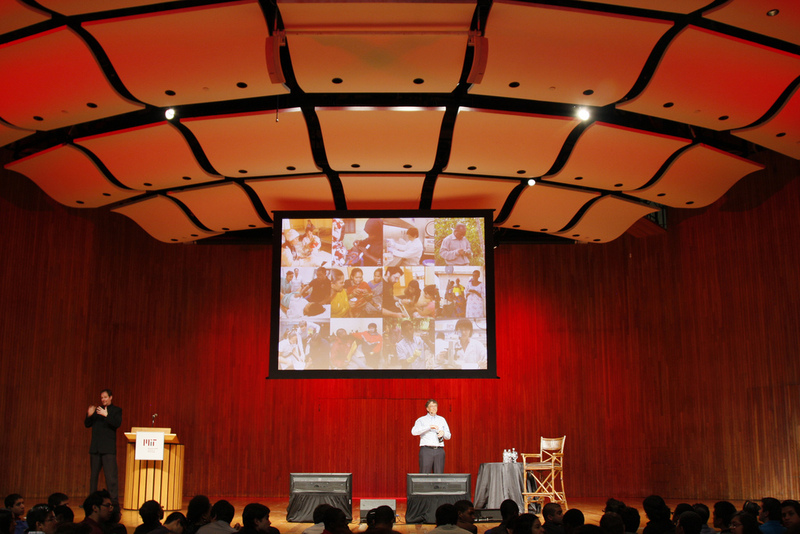 With Course 14 and 15 becoming more and more popular amongst MIT students, many organizations focused on business have been created to feed MIT’s interest in business. One of these organizations, the Sloan Undergraduate Management Association (SUMA), has been an advocate of business for undergrads. Making connections with companies, holding events, and teaching students about the business world has led SUMA to become one of the biggest clubs on campus. On Tuesday, March 9, SUMA held an event called “Tools of the Street: Valuing a Company.” “Tools of the Street” is one of SUMA’s themes for their events, where members and guests can learn about tools and strategies used on Wall Street and in finance companies. The event was headed by Kyle Atkins, a senior at MIT with years of finance experience who is also a matriculating full-time analyst for J.P. Morgan. Kyle talked about his experiences at different firms as an intern and gave the audience a glimpse into his life as a business professional. 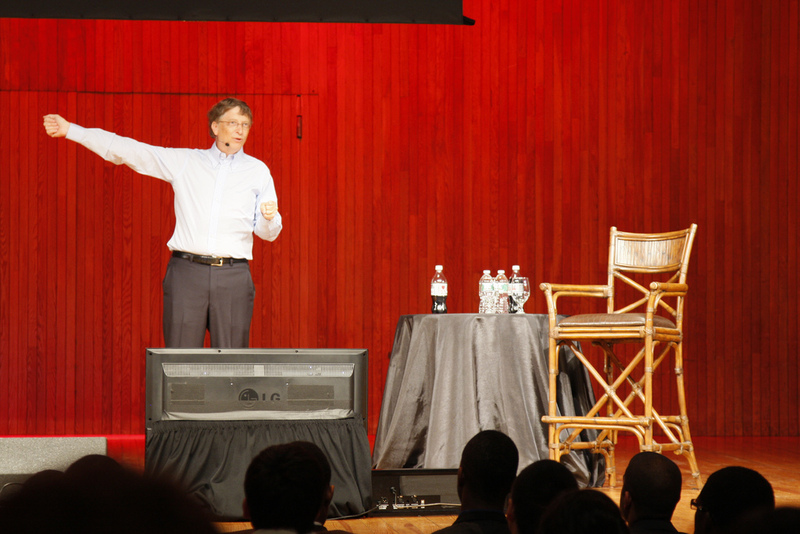 It was an exceptional opportunity to learn from an experienced and qualified individual who was still a student at MIT. SUMA plans to do more during the semester, including Excel/Powerpoint workshops, guest speaker speeches, and more Tools of the Street seminars. 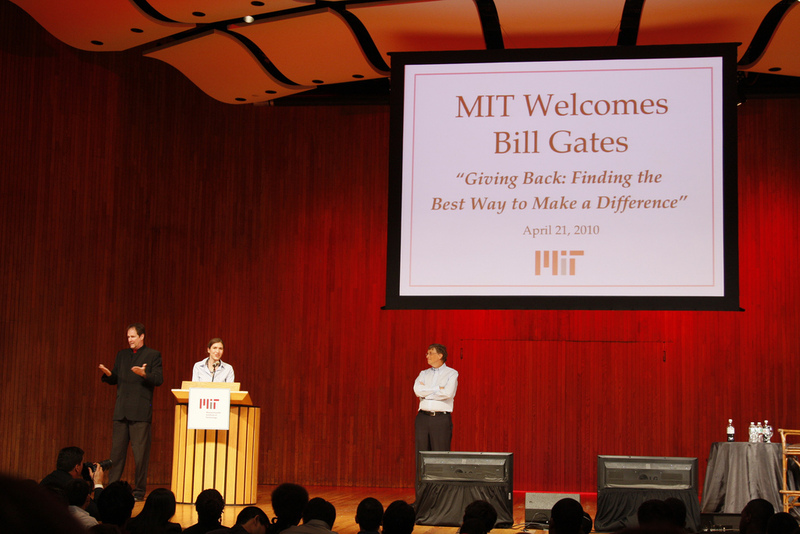 With the economy faltering, who better than MIT students to come to the rescue?